This is the result of crossing two elite clones selected around the year 2000, White Widow and Great White Shark, which are the two most appreciated and famous of the White family. Genetics characteristics include easy growth, strong effect, extraordinary taste and high production of trichome covered bs. In short, this is a plant with which it is easy to get good results. It’s a vigorous and strong plant, with short internodes and a very resistant structure. This allows easy control of its growth during which the blooming of the buds join together to form a long tail. Its aroma is very pleasant and powerful, with slight tastes of sweet and sour, fresh and floral. The effect is also strong and typical of the indica-sativa hybrids. Pamir Gold originated in the western Himalayas of Tajikistan. The plant was adapted to the high alti..
A real innovation in cannabis breeding – Caribbean ganja adapted for the European climate! Jamaican .. 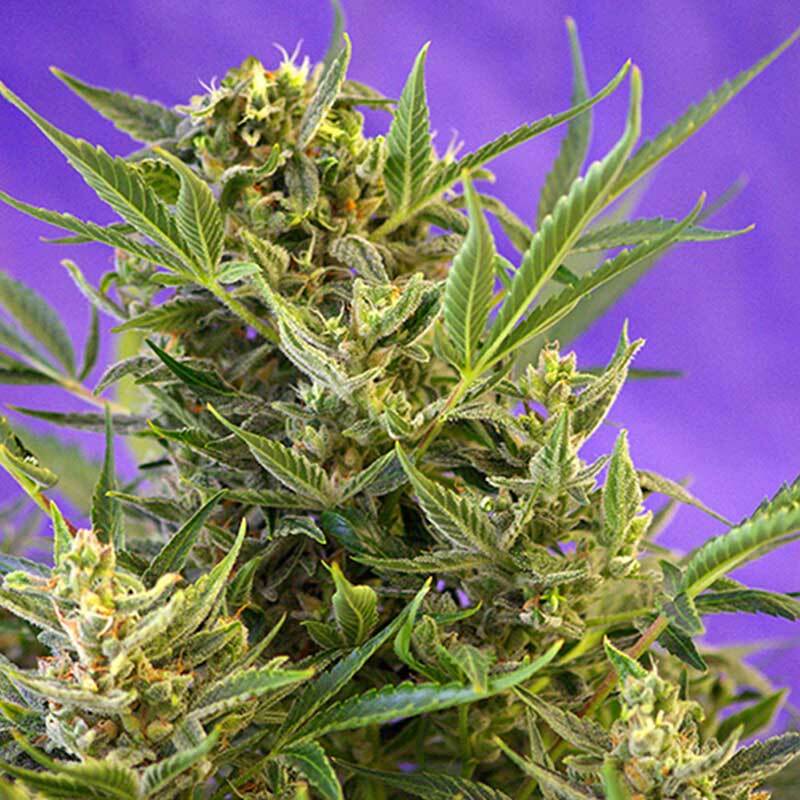 The first Haze is vintage masterpiece of cannabis breeding - a harmonious blend of complementary equ..